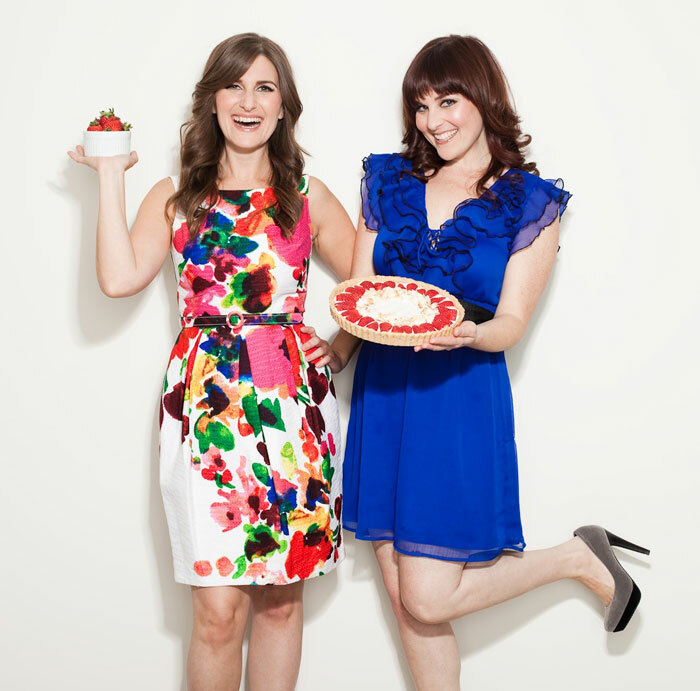 Spork Foods co-owners Heather Goldberg and Jenny Engel are two sisters on a mission to make vegan cuisine delicious, approachable and fun. In addition to teaching their popular vegan cooking classes in LA and online, the sisters, who went vegan 14 years ago, have written a cookbook (Spork-Fed) and offer in-home consultations to help people make the switch. 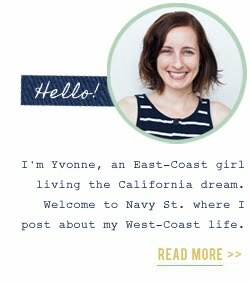 I took one of their classes when I first moved to LA, even though I'm a meat-lover, and I was charmed by their easygoing personalities, their enthusiasm and their inventive vegan recipes. I am really excited I had a chance to reconnect with them again and chat about veganism and owning a food business. HEATHER: "We were both environmental studies majors in college. We wanted to go into environmentalism. So we both ended up working for a non-profit called TreePeople, which empowers a community to take the environment into their own hands and plant trees. We worked there for many years, but we both knew that we would own a business together. We were raised to be entrepreneurs. Our family taught us that owning your own company was something we could and should do. It was always ingrained in us that we would do something a little different." JENNY: "We just went for it not thinking of the things that were in our way. We started small. We didn't get ourselves in debt. We didn't try to go crazy. It's our passion. I think if someone is passionate about it, then they are going to do a good job." HEATHER: "There are a lot of different aspects of the food business. So each person really needs to think about their skills and hone in on their personality and what would satisfy them in the long term. You have it inside you, or you don't." JENNY: "We love the fact that we can empower people. When you teach them how to make a meal, not only are they learning for themselves, they cook for their friends and family. Our little business has a ripple effect that reaches all these different homes. We think that is pretty cool." HEATHER: "A typical day is never the same. One day, we will be at UCLA training with 30 of their top chefs. The next day, we'll be at Kaiser Permanente doing a cooking demo for their employees. The following day, we will be teaching home cooks in our cooking school in West Hollywood. We'll shoot a TV episode. We'll go on the news. So a typical day is the most atypical situation one's ever imagined, and that is how we like it." JENNY: "Inspiration for our recipes comes from all over our lives. Whether it is food that we crave that we haven't had since we have been vegan and we want to 'veganize' it, or from eating out. Getting inspiration from travel is huge from us. We're inspired by different kinds of cuisine from all over the place." JENNY: "When you own your own business, there are no sick days. There is no one else to report to. So it is a very different feeling than if you have been working a corporate structure where you put the pressure on someone else to do the answering of the questions. When you have your own business, it's on you all of the time." HEATHER: "When you go to sleep, you are thinking about what you are going to do tomorrow and how you are going to be the best and how you are going to improve. It's 100% on your mind, 24 hours a day." JENNY: "People don't understand the time commitment it takes." HEATHER: "I think we are most proud of the fact that we make our own decisions and we work for ourselves, and we get to spend every day together." HEATHER: "We definitely work 7 days a week, 14 hour days." JENNY: "We even cook in our sleep sometimes." HEATHER: "We are obsessed with it. We love it. It's the best thing that has ever happened to us." JENNY: "If you love what you do, even though it's work, you are still happy to do it." >>> Check back on Friday for Heather and Jenny's tips for going vegan.